Great Machines, Great Prices, Great service. Ring us on 1300137041 to enquire about our price match policy. If we can supply it and it is on our price lists as a current product we will naturally match it. 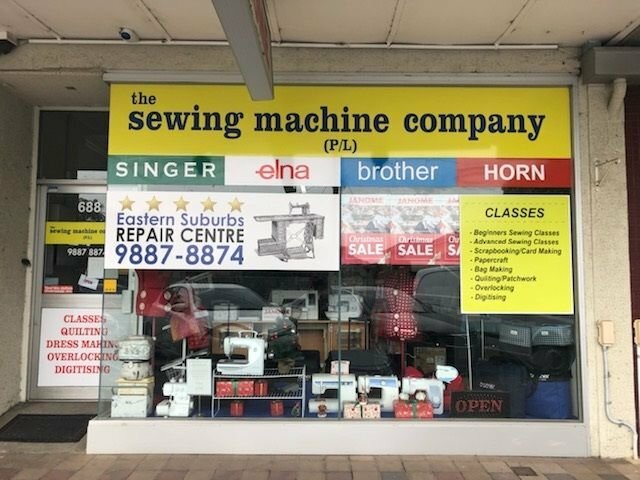 We also repair most brands of sewing machines, Overlockers and Ironing Presses. Our sewing and Overlocking classes cater for the beginner and advanced sewers. Ring us to enquire further.